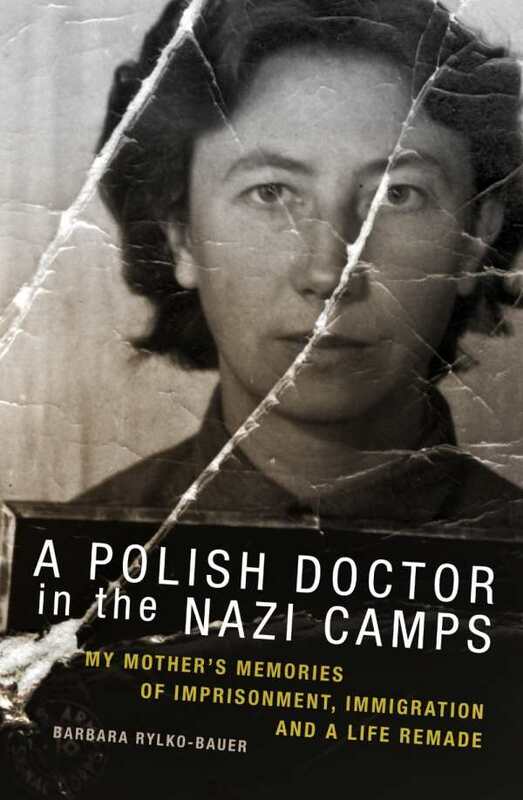 Personal narrative is interwoven with history in this compelling daughter's account of her Polish Catholic mother's World War II experiences as a prisoner-doctor in Jewish slave labor camps in Nazi Germany. Dr. Jadwiga Lenartowicz Rylko was arrested for political reasons in early 1944. She endured three concentration camps, a 42-day death march, and the challenges of surviving survival--rebuilding a new life as a refugee doctor in postwar Germany, and later as an immigrant in the United States.